You will Watch One Piece Episode 491 English Dubbed online for free episodes with HQ / high quality. Stream anime One Piece Season 14 Episode 33 Landing at the Maiden Island! The Harsh Reality Falls Upon Luffy! As the news of Whitebeard’s death (as well as his last words) reach the entire world, marine, pirate and civilians alike celebrate, or react, in their own ways. Meanwhile, the Kuja’s pirate ship arrives and escorts Law and his crew to the Maiden Island. Ivankov says goodbye to everyone, agreeing with Jimbei that meeting each other was an interesting experience that might never have happened if it were not for Luffy. Later, Hancock and the Heart Pirates arrive at Maiden Island, where the Heart Pirates are nearly killed before Hancock explains why they are here. However, Nyon tells Hancock that the tribe can not accept men on their island, but lets the Heart Pirates stay in a small bay on the island while Luffy recovers. Two weeks later, Luffy wakes up and goes berserk. Upon hearing Luffy has woken up, Hancock orders food to be made for him (partly so she can go and see him), despite not having eaten anything herself in the two weeks. As Luffy destroys the jungle, Jimbei discovers Luffy in a state of depression from realizing he is not dreaming, and that Ace really is dead. 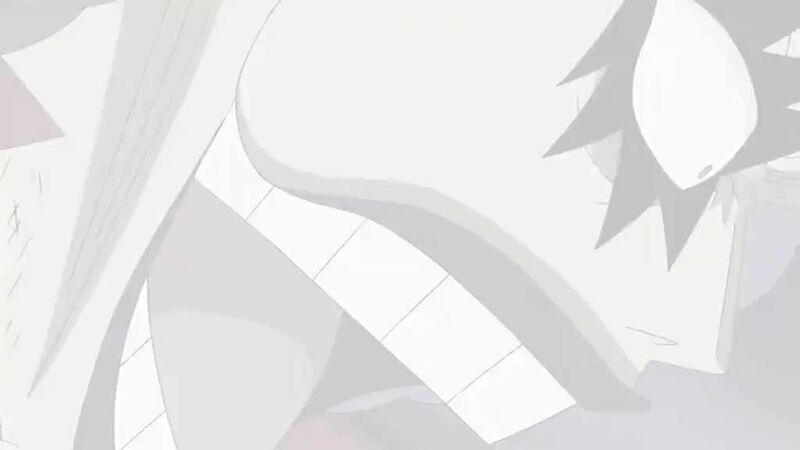 Luffy sheds tears and screams Ace’s name.